Like new! 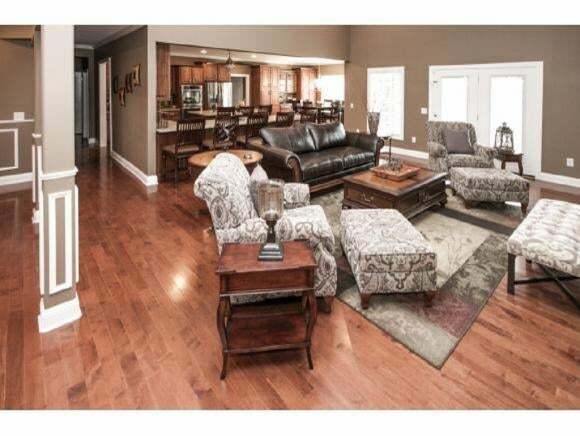 Custom built home at the end of the cul de sac with over 5900 square ft. 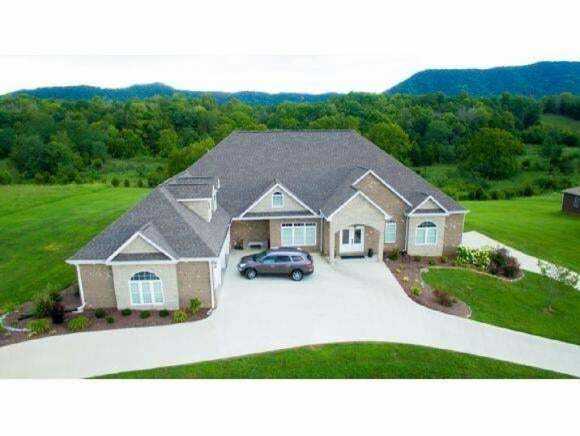 This home sits on 1.19 acres and has amazing views of the mountains. This four bedroom, four and a half bath home offers an open floor plan. The kitchen has custom cabinets, granite counters with an island. There are three bedrooms on the main level with two master suites with tray ceilings with hardwood and their own private bathrooms complete with granite counters, tiled showers, whirlpool tubs with walk in closets and private back porches. The 2nd level offers a large bedroom with a full bathroom, a office, and a large bonus room. 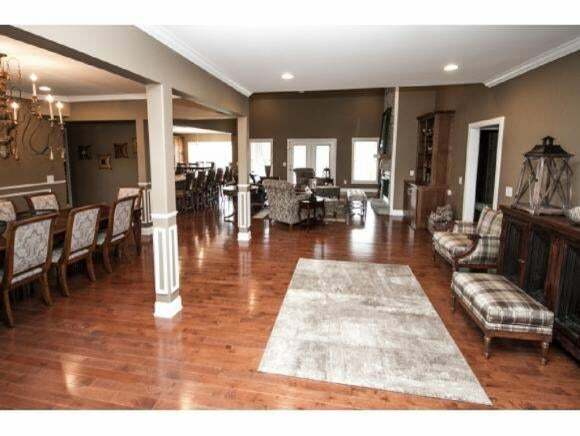 The formal living room has a custom built gas fireplace with stately columns and a vaulted ceiling. There is hardwood all thru out this home. Other features include, a three car attached garage,three porches, a custom built entrance, a 3,722 sq. ft full basement with a pull under garage, a circular concrete driveway, professional landscaping all with mountain views perched on a hill surrounded by quiet country living. It is the responsibility of the buyer to verify all of the information.